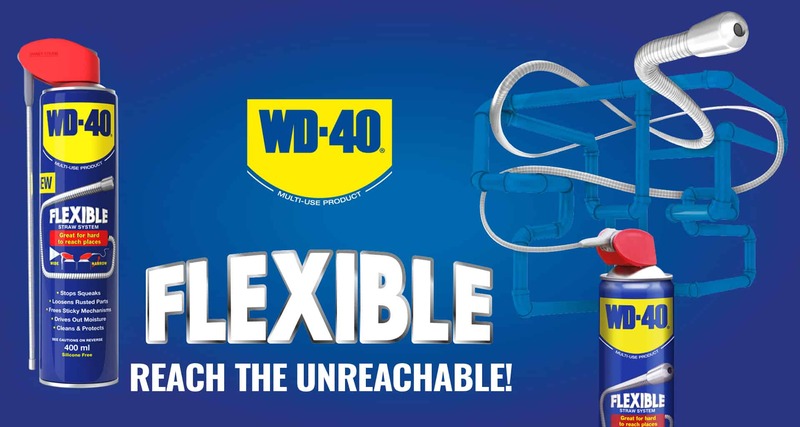 Screwfix Live at Farnborough 28-30 September top brands include WD-40. Screwfix Live is a show designed to give tradespeople, enthusiasts and those serious about DIY, the chance to browse (and get their hands on) the best products on the market! 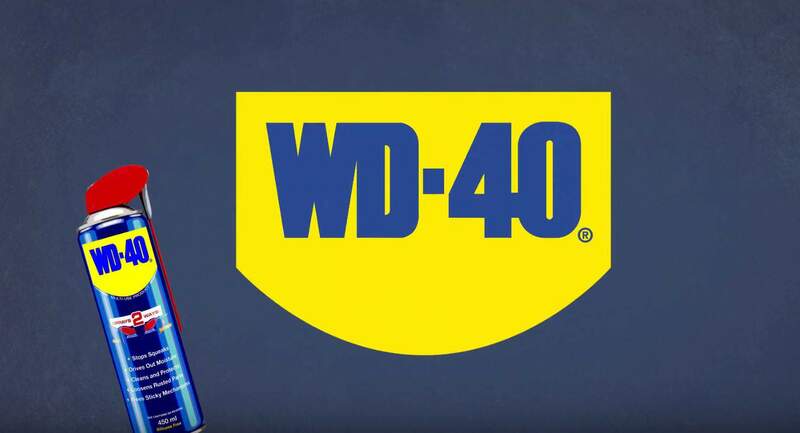 Many brands (over 180 ) in addition to WD-40 will be there, telling you more about the latest tools and essentials from their brands. Screwfix Live is FREE TO ATTEND and open to all. 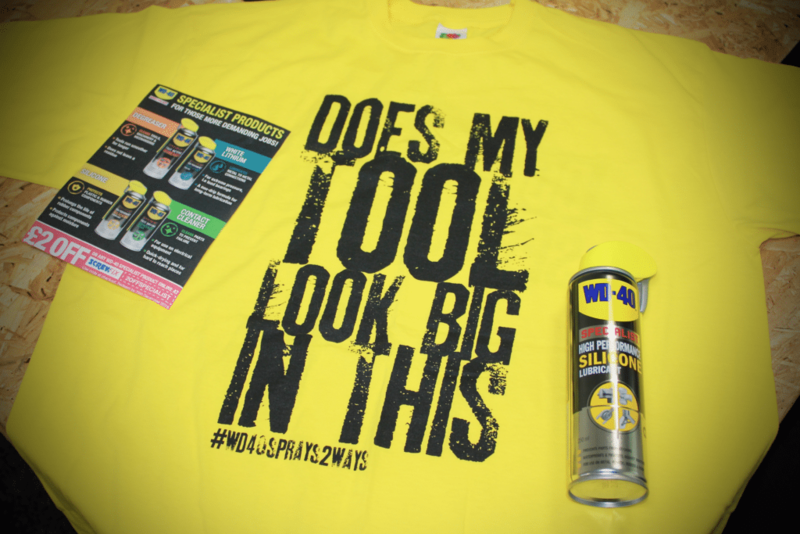 What’s more, at our WD-40 stand we will have goody bags packed with some of our top products to give away over the course of the event to those who visit us; with the first 100 people each day also receiving one of our infamous and highly sought-after DONT BE A TOOL t-shirts, too! Come and have a selfie with us and pick up a goody bag with a money-off voucher and some free product! At Screwfix Live there will be live product demonstrations, competitions, giveaways and exclusive show deals; with all customers benefitting from 10% discount on everything at the show! Be sure to swing by the brand new Trade Talk Zone featuring various guest speakers and much more, too! When is Screwfix Live 2018? 28th September – 30th September 2018 – Doors open 8am Friday 28th! Exhibition closes at 4pm Sunday 30th. Where is Screwfix Live 2018 being held? 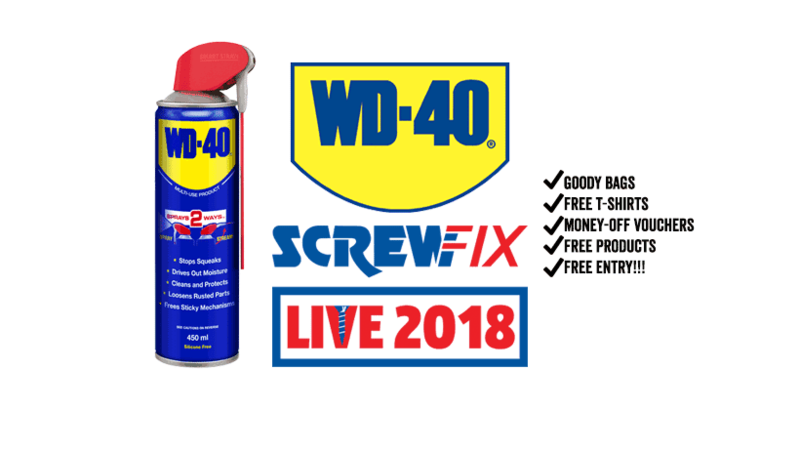 Screwfix Live is returning to Farnborough at the brand new International Exhibition & Conference Centre and WD-40 will be there!!! Sat Nav Postcode: GU14 6TQ. How much are tickets to Screwfix Live 2018? 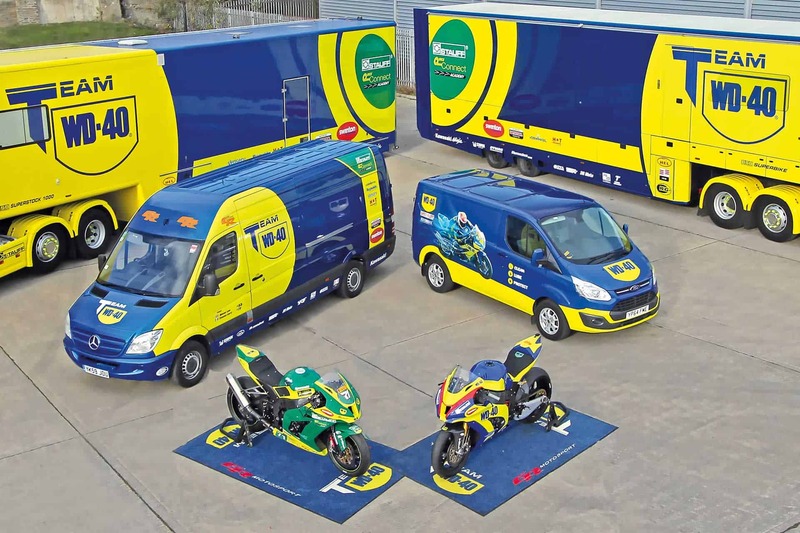 Be sure to come and visit our WD-40 stand and share your pics with us at the show on our Facebook page!